Dr Andrew Ramsay is a Specialist General Surgeon and a Laparoscopic Surgeon. 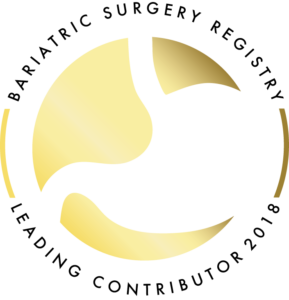 His interest and ongoing training have concentrated on gastrointestinal and obesity surgery. His special interest is in minimally invasive (laparoscopic or ‘keyhole’) surgery for hernia repair, gallbladder disease and obesity. The experience gained in Andrew’s ten years as a regional General Practitioner has developed his natural ability to relate to patients with understanding and compassion. He takes an holistic approach to surgical care, carried through from the initial consultation to post operative care. 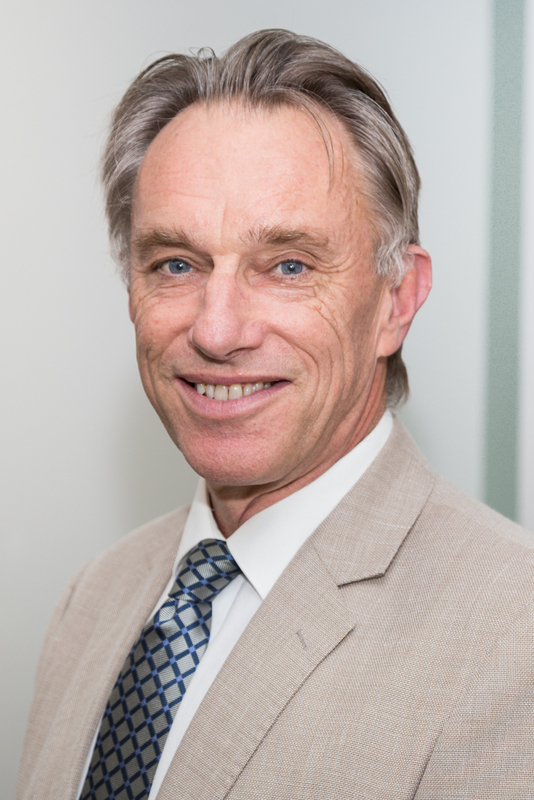 He has Visiting Medical Officer (VMO) appointments as General Surgeon at Coffs Harbour Health Campus, Bellinger River District Hospital, Macksville District Hospital and Baringa Private Hospital in Coffs Harbour. He is Head of Department of Surgery at Coffs Harbour Health Campus and also serves on the Medical Advisory Committee at Baringa Private Hospital. Dr Ramsay considers training to be an ongoing process, and he regularly attends conferences and workshops to keep abreast of developments in his field. He also supervises and trains general surgical registrars, other junior doctors and medical students at the Coffs Harbour Health Campus. Dr Ramsay graduated from the University of Melbourne, Faculty of Medicine in 1977 – MB BS. After three years he took an overseas position as Senior House Officer at Guy’s Hospital, London where he was awarded a DRCOG, and then at the University Hospital of The West Indies, Jamaica. He returned to Australia to resume surgical studies at the Austin Hospital, Melbourne for several years before accepting a position as Medical Officer at the Broome Regional Aboriginal Medical Service during which time he gained an FRCS (Edinburgh) and M Med (Surgery) from the National University of Singapore. In 1998 he resumed his surgical studies through the Regional Surgical Training Programme of the RACS. He was awarded a Fellowship of the Australian College of Rural and Remote Medicine in 2000 and a Fellowship of the Royal Australasian College of Surgeons in 2003. 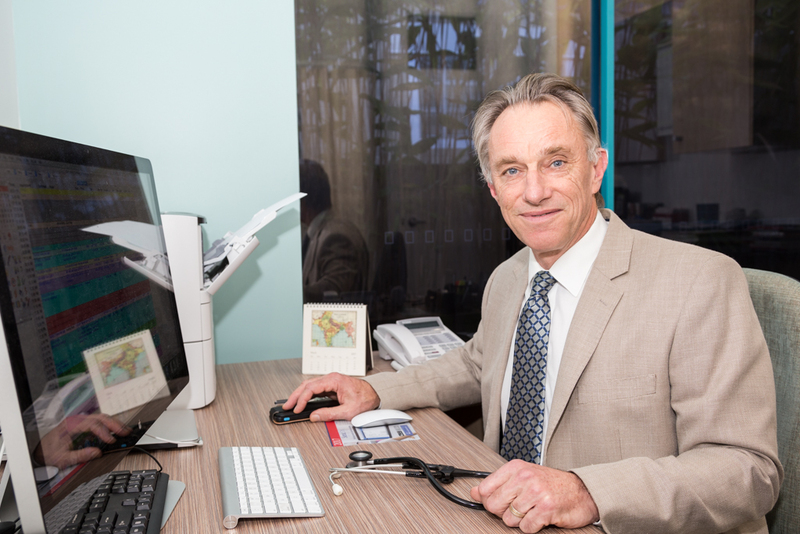 Since 2004 he has practised in Coffs Harbour, and has expanded his interest and experience in laparoscopic surgery and obesity surgery in particular.